Leo Vincey is haunted by a goddess. In a nighttime vision, she appears to him, revealing her location deep in the mountains of Central Asia. Determined to discover his lost love, he searches for sixteen years, finally discovering a lost civilization, ruled by an ambitious queen of unearthly beauty. Could this be his Ayesha reborn? And if so, will the secret of immortality bind them together for eternity? 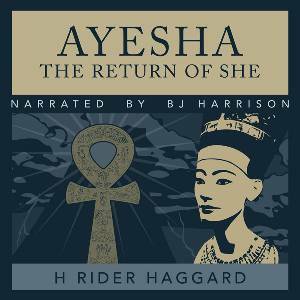 Ayesha, The Return of She is available complete and unabridged for only $9.99. 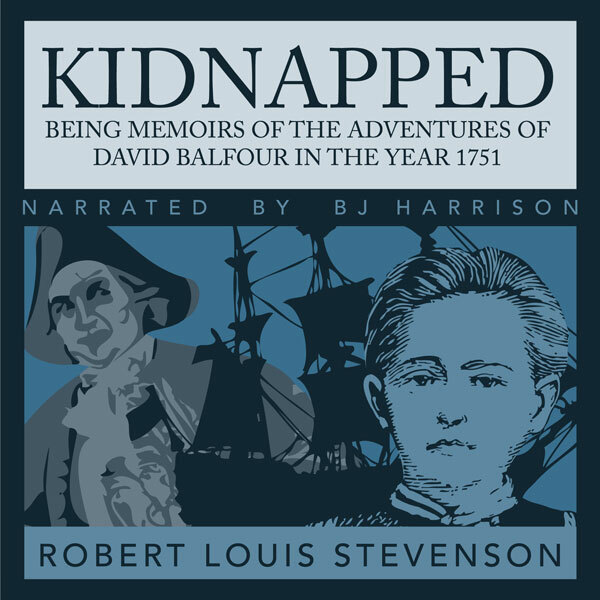 This 12 hour audiobook is available for immediate download, released as two files. From Scott Slusser of Elkhart, Indiana on 9/11/2018 . If you enjoyed She, you have to hear this. From Michael Gore of worcester, Vermont on 6/23/2018 . This book was one of my favorites as a child. 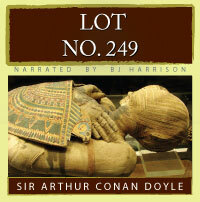 The reading is fantastic and the listening experience was a nice journey back to the past. Highly recommended. From Marc Moshman of Silver Spring, Maryland on 2/6/2017 . 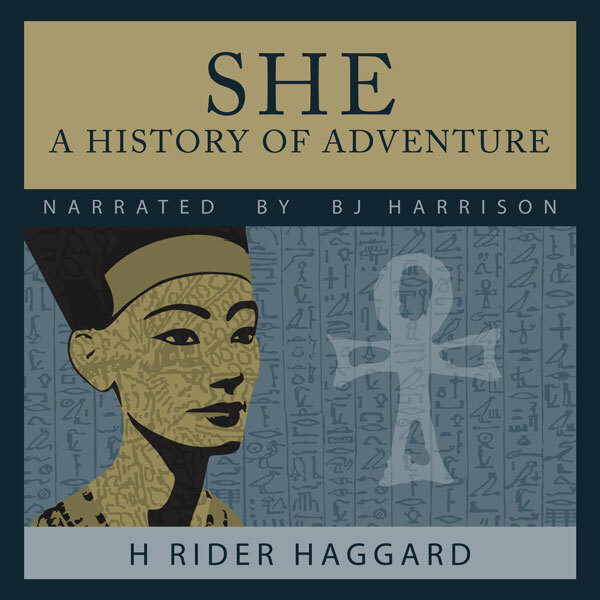 This is the excellent continuation of the story of She. It is a longer and more expository version of the tale, but still quite exciting. It takes place over a longer timespan and spends much time filling in the possibilities of who is Ayesha, aka, She. From Anonymous of Boise, Idaho on 2/2/2012 . Incredible and well done. I have loved this book since I was a little girl. It so appreciate the having this novel available to listen time and again.